On 15 October 2015, BMW Group Malaysia introduced the newest BMW and MINI 4S facility from Wheelcorp Premium in Setia Alam. 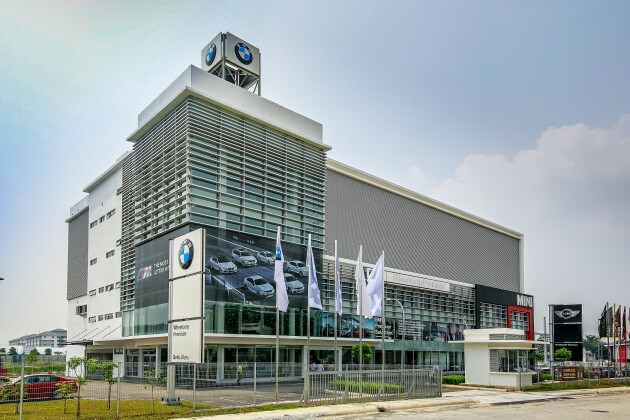 The new dealership will provide the BMW Group’s extensive 4S (Sales, Service, Spare Parts and Systems) offerings to customers in the Setia Alam and Klang areas. 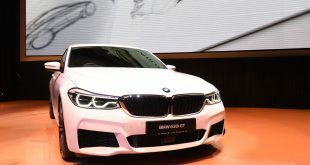 Harris added that the Setia Alam and Klang area has market potential of delivering 500 premium vehicles annually and since the establishment of Wheelcorp Premium, BMW Group Malaysia has been able to grow year on year to meet that demand yearly. Occupying a total built up space of approximately 107,500 square feet on a 1.1 acre land, the newly introduced Wheelcorp Premium BMW and MINI 4S dealership is a four storey dealership which also features BMW Premium Selection, the pre-owned car business of the BMW Group as well as Body and Paint Repair facilities. On the ground floor, the new Wheelcorp Premium dealership has the space to display up to 12 units of new BMW vehicles and up to 4 new MINI cars with dedicated BMW and MINI Lifestyle Collection areas. Additionally, the ground floor of the new facility also houses 15 service bays in a 13,000 square feet workshop area. The ground floor links to the first floor where the BMW Premium Selection area is located with the capacity to display up to 30 vehicles at any one time and accommodates the BMW Isetta bar café and waiting area for customers. 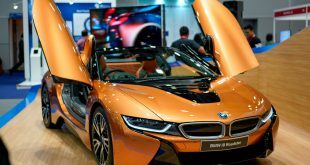 The first floor also houses the BMW M Performance display area which is capable of displaying one vehicle as well as BMW M Performance parts and accessories. The second floor meanwhile, is the stock holding area which is capable of housing over 80 cars while the third floor houses a 22,000 square foot area dedicated for Body and Paint repair with a pain/t shop. 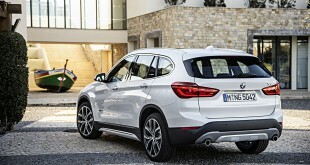 In total, the new Wheelcorp Premium BMW and MINI 4S dealership employs 50 employees. Mr. Jayden Liew, Dealer Principal, Wheelcorp Premium said, “Our new home here in Setia Alam features the newest brand identities and furnitures for the BMW and MINI brands and our customers and visitors would be able to recognise this as soon as they walk into our dealership. 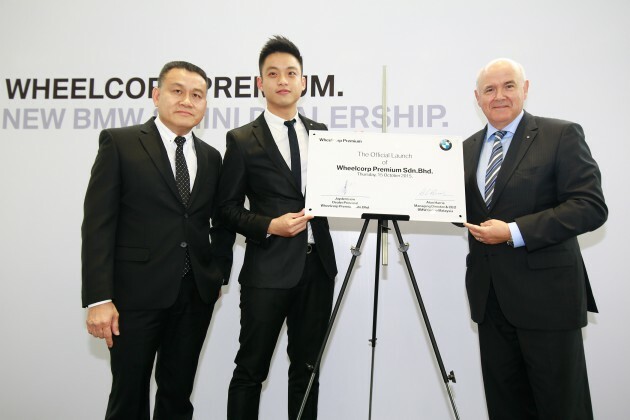 Liew added that with the significant market development and growth in the Setia Alam and Klang area, the new Wheelcorp Premium BMW and MINI 4S facility is all geared up to deliver the premium promise behind the ownership of a vehicle from the BMW Group. The new facility is also Wheelcorp Premium’s second wave in meeting the growth demands in the area. Over the next few years, newest BMW and MINI dealership in the country will be strengthening its team and work force to meet the future business growth demands in the area. 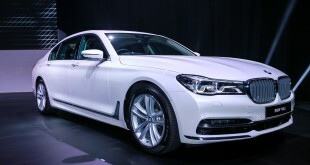 The new Wheelcorp Premium BMW 4S Dealership is located at No. 1, Jalan Setia Murni AH, U13/AH, Setia Alam, Seksyen U13, 40170 Shah Alam, Selangor. 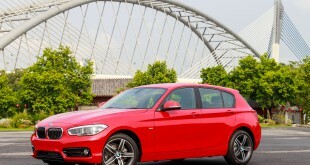 For further information, customers can call BMW Voice at 1800 88 3000, or visit www.bmw.com.my.